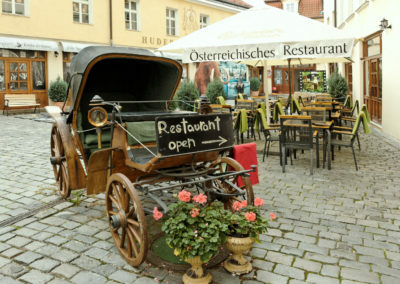 Starters, traditional cuisines and specialities of Austrian kitchen prepared on the basis of the original recipes. 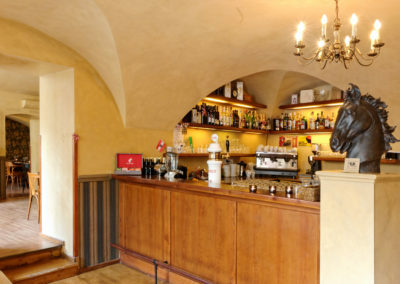 Sacher cake and other deserts will surely be appreciated after lunch or as a sweet something along with a cup of fine coffee. 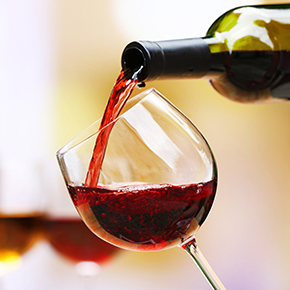 From soft drinks, through the finest coffee, Czech and Austrian beer to attributive wine and aperitifs. 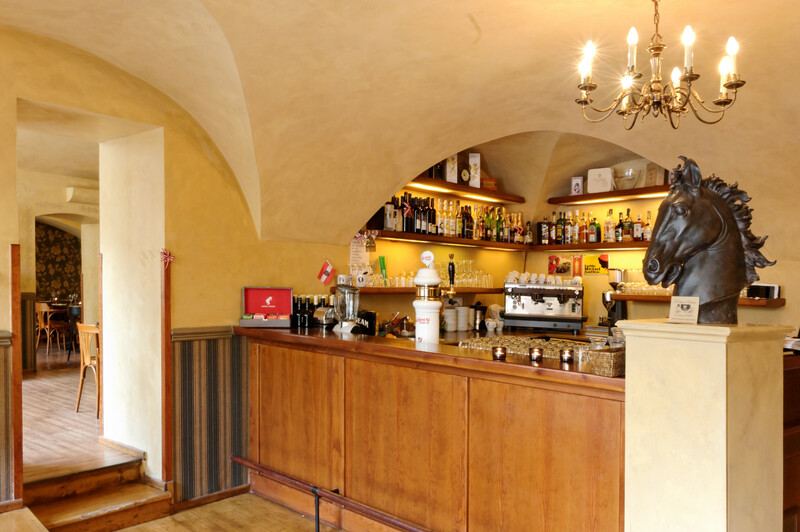 Restaurant Kočár z Vídně was opened in 2010 and is located right in the middle of the historical center of Prague at Malá Strana next to the Charles Bridge. 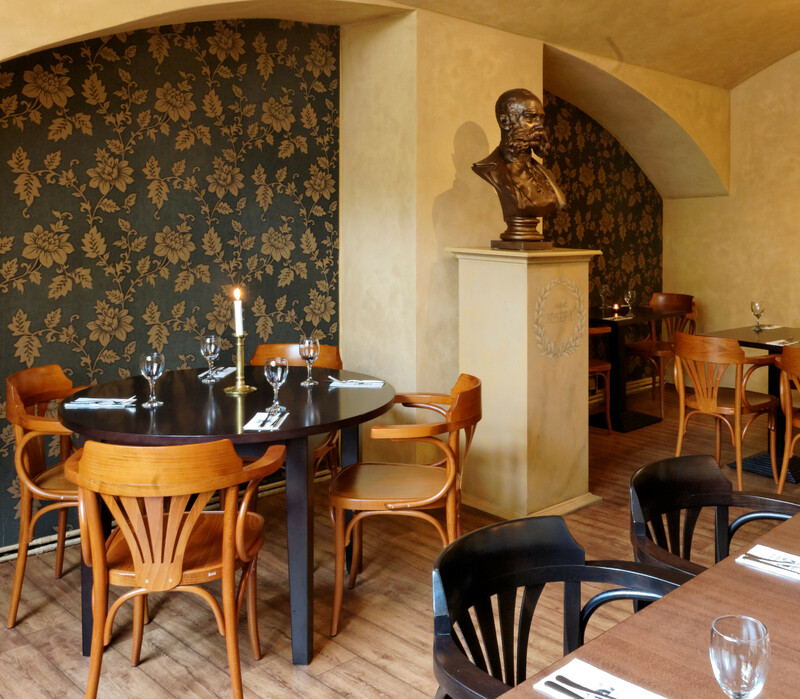 It is one of its kind in the city – an Austrian restaurant with traditional cuisines and specialities and an interior that resembles the old days of the Austro-Hungarian Empire. 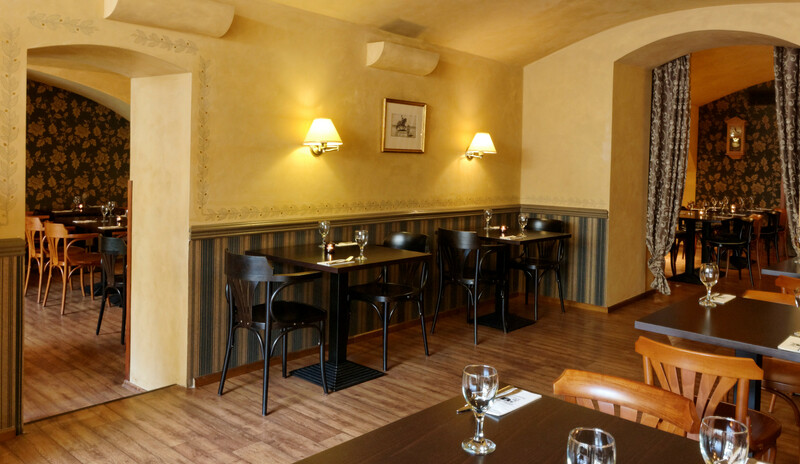 Kočár z Vídně is one of those restaurants which besides making money wants to offer not only Czech speaking visitors perfect services for reasonable money. I recommend stopping by after a romantic walk at Malá Strana and enjoy a real Wiener Schnitzel. 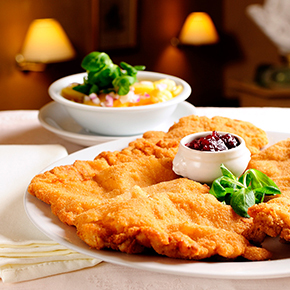 A huge Viennese schnitzel served with potato salad is the favourite and most popular dish here. 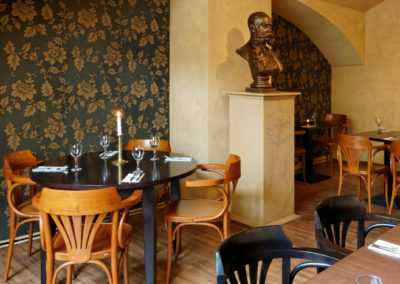 And so the new equation is: the best schnitzel is at Kočár z Vídně. 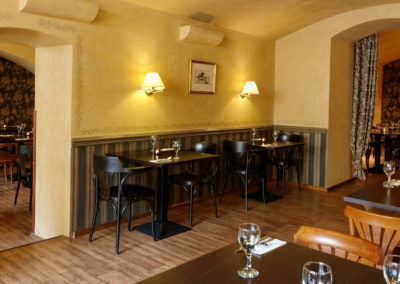 The first restaurant in Prague oriented on genuinely Austrian and especially Vieneese kitchen. 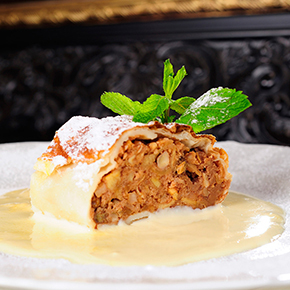 It builds the traditional cuisines on perfect ingredients, the specialities reflects the season and they offer excellent Austrian wines too.